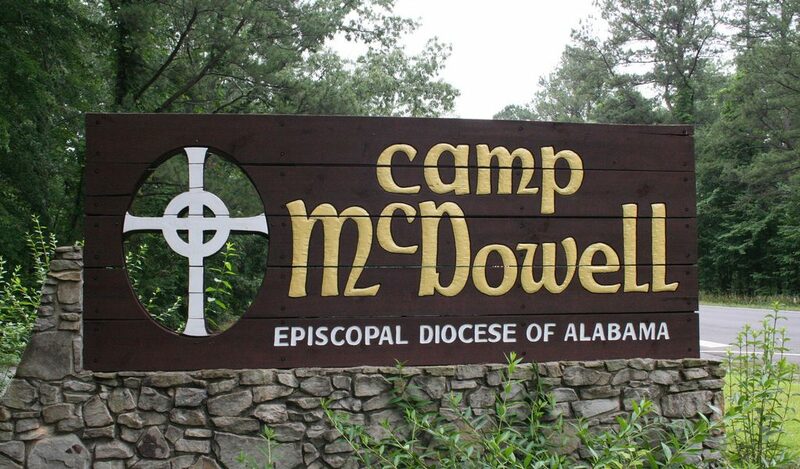 What a treasure Camp McDowell is to each of us in the Diocese of Alabama. Opportunities abound there for life-changing growth through fellowship, learning, meditation and reflection. Check the website (www.campmcdowell.com) for details. Youth camp scholarships available for those in need. Please let the office know if you know of someone who needs, or perhaps is seeking, an experience at Wonderful, Wonderful Camp McDowell.